in Macedonia was fighting with ethnic Albanians, many of them from Kosovo. the 1940s due to uncontrolled hunting and forest destruction. 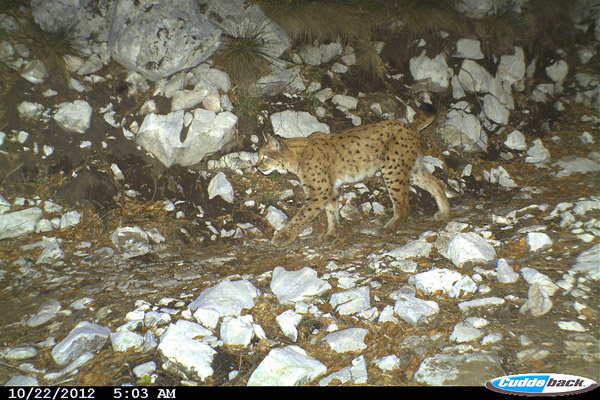 that 50 or 60 Balkan lynx remain on the peninsula. peninsula even when it went extinct everywhere else on the Balkans. 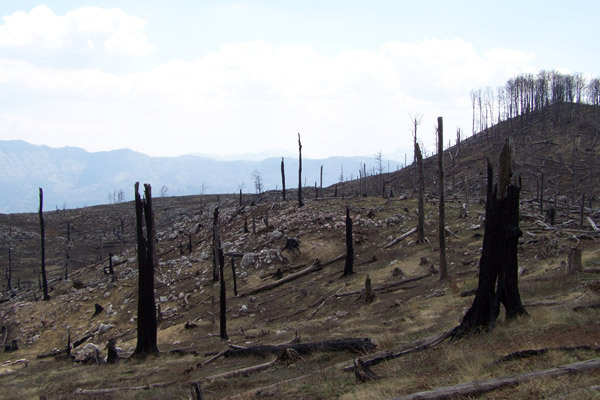 even the loss of a single individual can cause a huge negative impact for the future of the entire species. (including bears, wolves, and endemic plants), which by extension are also granted safe havens. 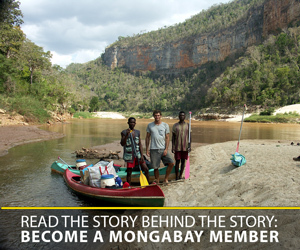 To find out how to protect the species, researchers first need to learn more about their life. For that purpose, three lynx have been radio-collared and their whereabouts are constantly followed. 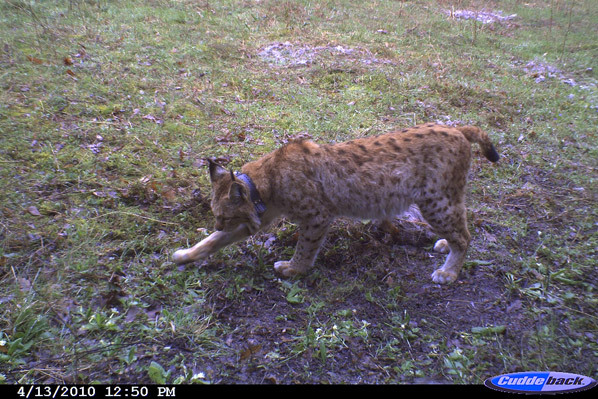 Here researchers just captured Riste and are fitting him with the collar. micro-grants worth 100,000 Euro to the local communities in Albania and Macedonia as an incentive to preserve and engage in traditional rural livelihoods. 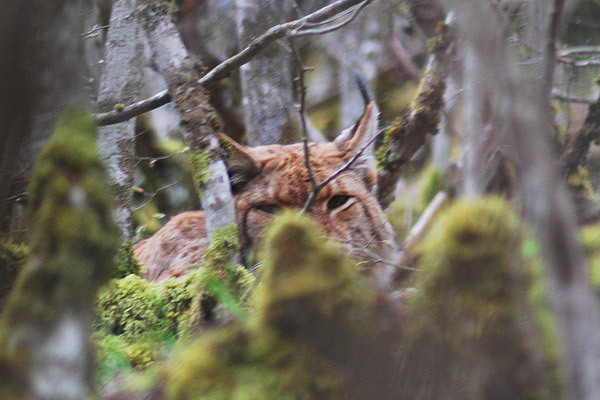 healthy wildlife populations and therefore can play quite a positive role in maintaining high prey populations that could benefit lynx as well. partner for the conservation of Balkan lynx as they upkeep the regulations, respect wildlife and do not pose a threat to the Balkan lynx. indirect, by depleting their prey species with reckless, illegal and unsustainable hunting. 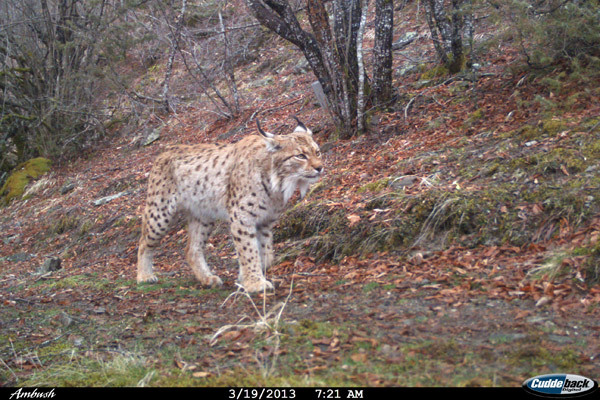 Europe already has one successful conservation story of a lynx species: the Iberian lynx (Lynx pardinus) population tripled in the last decade to more than 300 individuals at present. 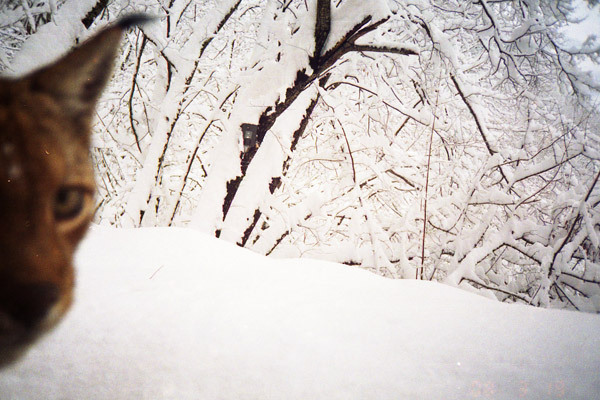 Let us wish similar fate to the Balkan lynx.